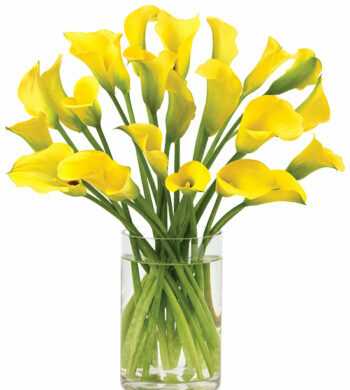 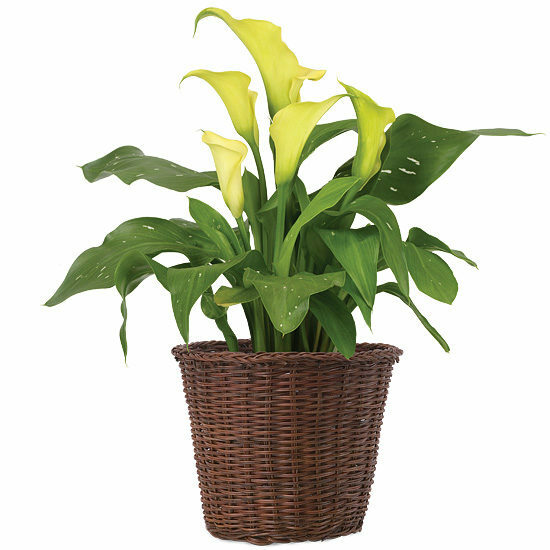 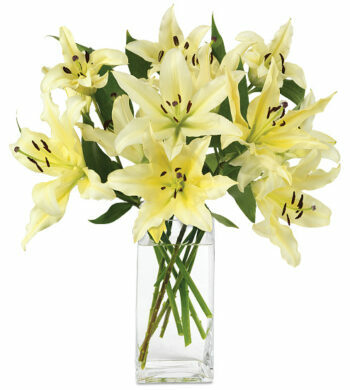 Sure to please the legions who adore calla lilies. 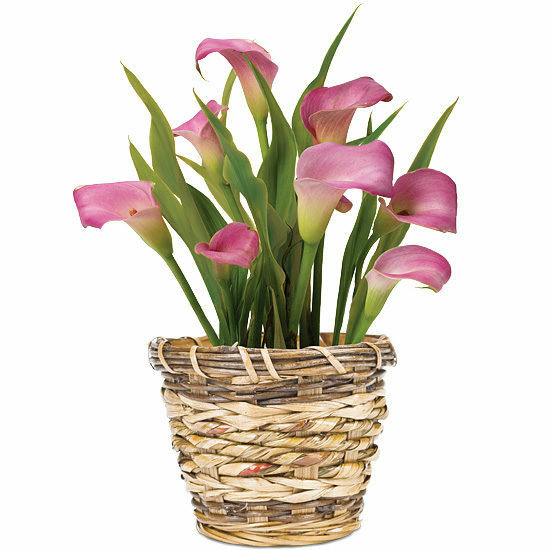 The irresistible callas arrive beginning to unfurl amidst glossy green leaves. 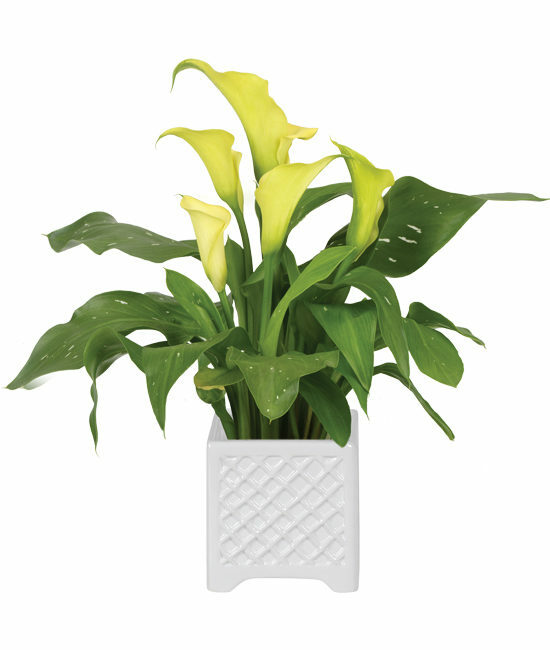 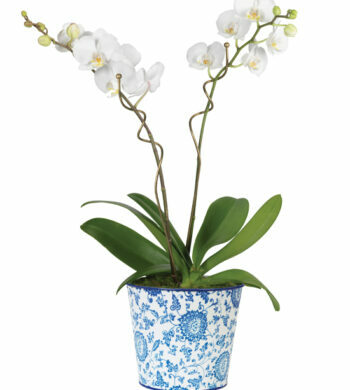 Displayed in our white square garden trellis cachepot.The miniature plant makes a wonderful gift to present to your Valentine, cheer a friend, or is well suited as a welcome gift for a new homeowner.